The expansion, spurred by a growing population, will connect the museum with the community with more than double the education space. 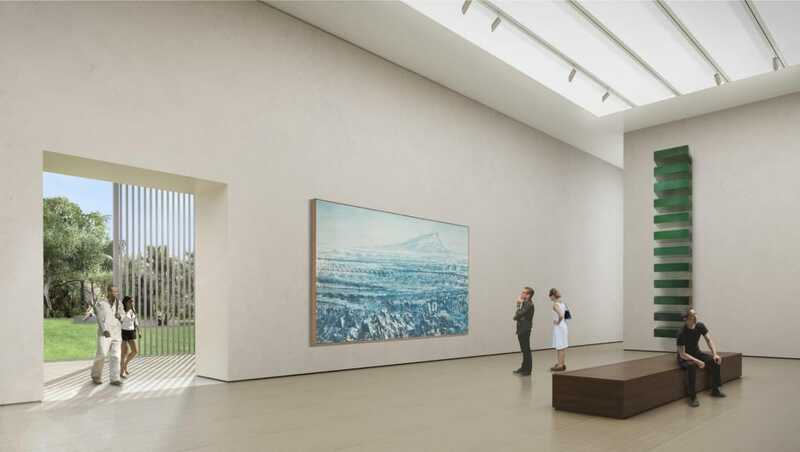 The museum’s expansion will transform the entrance with a sleek, modern façade featuring expansive European Float Glass windows inviting the outdoors in which is described as the ‘Museum within a Garden’ by the lead architect Foster + Partners. A glass-walled sculpture gallery opens to a 9,000 SF sculpture garden. Gilbane Building Company is providing construction management services for the comprehensive museum renovation and expansion. The new 59,000 SF wing will include 12,000 SF of new gallery and exhibition space; a new 190-seat, state-of-the-art auditorium; meeting rooms; dining pavilion and support space. The museum houses some of the nation’s premier collections of American, Chinese, Contemporary, European and Photographic art. 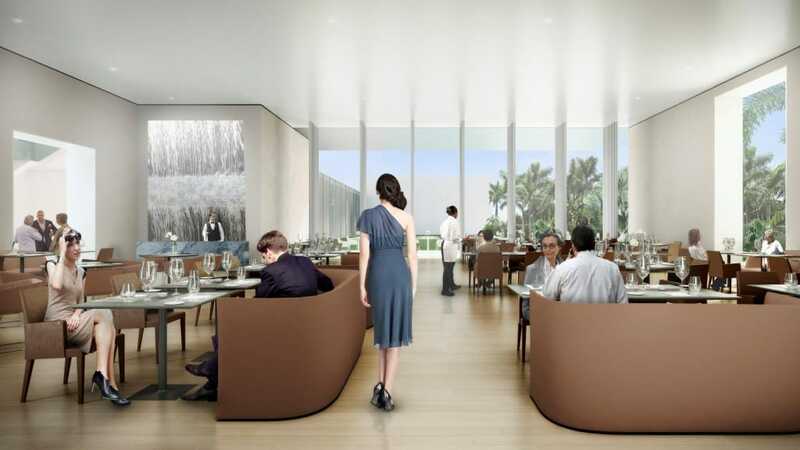 It has served as a cultural centerpiece for art in South Florida since its founding in 1941. The project will be completed and open to the public in 2018. Read more about Norton Museum celebrating $100 million construction milestone here. As part of the original site, there is a popular 80-year-old Banyan tree which the teams understand the historic importance of and they are taking every precaution to protect and preserve the tree throughout construction. The design will accommodate the tree with a scalloped cut-out to preserve and showcase the tree at the main entrance canopy.